Whether in Rome or at home, do as the Romans do: Make olive oil a staple. 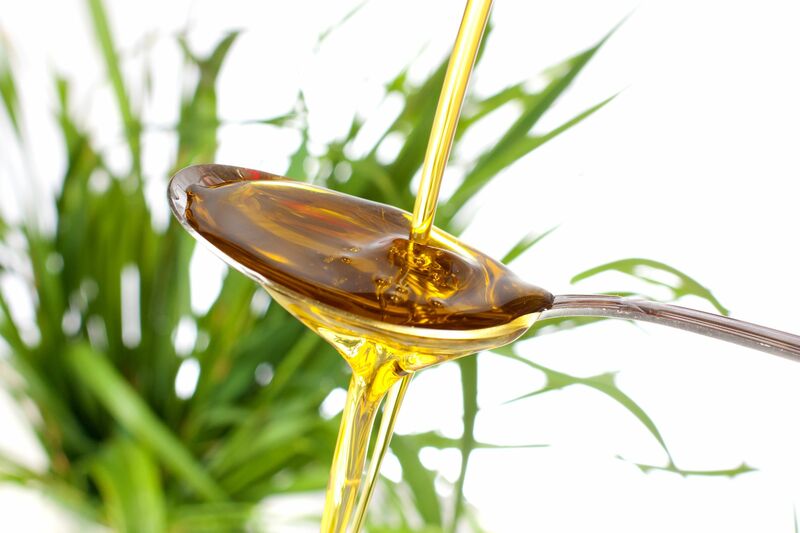 If you already eat the Mediterranean way, you know that the oil not only tastes good but that it is good for you. It’s an amazing source of antioxidants, capable of dousing inflammation, defending cells from menacing molecules, and more. Here’s the latest on this superhero food. Olive oil’s cancer-preventing powers are lab legends. Which substances get the credit? Polyphenols, for one — these potent plant antioxidants protect against cancer-causing cell damage. But it also looks like the oil’s monounsaturated fat has anti-cancer effects, which means olive oil packs quite a one-two punch! Some people-proof: Check the lower rates of breast, ovarian and prostate cancer among Southern Europeans — whose diets flow with olive oil — compared to their northern neighbors. There’s virtually nothing better than the big “double O” when it comes to your heart. Olive oil ups good HDL cholesterol, lowers bad LDL, and reduces other harmful blood fats (triglycerides). And that’s not all. It also reduces inflammation, another contributor to cardiovascular disease. “Great taste, less filling” — that light beer slogan rings true for olive oil. While ounce for ounce, all oils have the same calories, olive oil has a fuller flavor so less is needed for tantalizing taste. Plus research shows that overweight people who eat a diet with some fat — including olive oil — are more likely to shed pounds than those who slash fat. Why? Oil’s rich flavor makes it easier to stick with the program. If you’re prone to headaches and wary of overdoing ibuprofen, try routinely dressing your salad or crisp-tender veggies in extra-virgin olive oil. It contains oleocanthal, a natural compound that, like ibuprofen, blocks pain-producing and inflammatory substances — but without the risk of stomach upset. While daily oleocanthal doses aren’t the painkiller’s complete equal, they could lower your risk for heart disease, cancer, arthritis and possibly Alzheimer’s. Quite a trade-off. Bu yazı Articles in English kategorisine gönderilmiş. Kalıcı bağlantıyı yer imlerinize ekleyin.